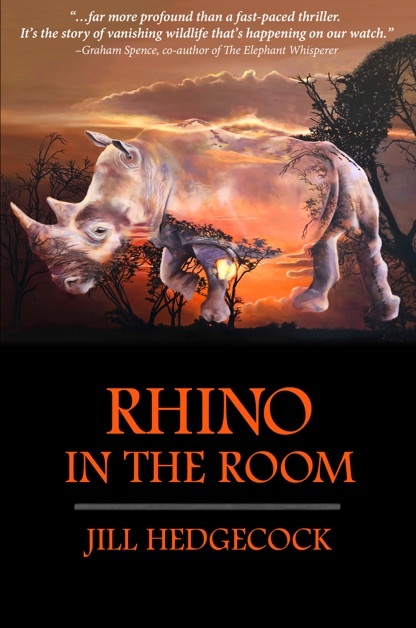 Killer Books for Holiday Gift-Giving: Rhino in the Room Makes the List! So honored to be included on this distinguished list of authors! Books make great gifts. Anyone who always wanted to go on an African safari or who is planning to go on safari and want to get a sneak preview of what to expect in a bush camp. Tension junkies that enjoy a good page turner. People who collect books for beautiful covers. I recently discovered that attempts to contact me were going into the ether. If you contacted me and I did not respond, that is why. I am very sorry.